If you’re anything like us, you love a good deal, and there’s no better sale than a seasonal sale! 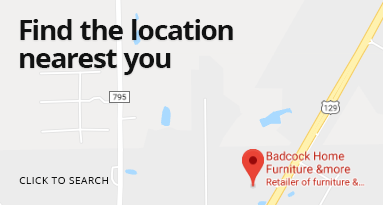 At Badcock Home Furniture &more, we have an incredible selection of seasonal items on sale right now. From fireplaces and air conditioners to grills and lawn equipment – you are sure to find the perfect item with fantastic savings to match! As with any great sale, they won’t last for long. Make sure to shop our seasonal sale now before these amazing deals are gone! Stop by one of our convenient locations and our friendly team of associates will help get you on your way to enjoying your new purchase. Want to upgrade your seasonal items but not ready to pay for them all at once? We offer in-house financing! This Troy-Bilt 21-inch self propelled lawn mower is equipped with the TriAction® cutting system that features a rake bumper to lift grass upright, a specially designed blade for a finer mulch and a symmetrical deck for superior grass flow, eliminating clumping. 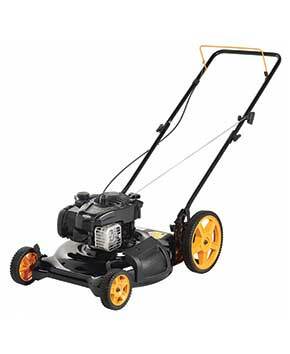 With its easy-to-operate variable speed front wheel drive transmission, rear high wheels that are perfect for uneven terrain, a high-performance Briggs & Stratton® engine, and 3-in-1 capability to mulch, side discharge or rear baggging, this lawn mower allows you to get all your yardwork done quickly and easily. This Troy Bilt rear engine riding lawn mower's smaller frame, 30" cutting deck and 18" turning radius, combines the benefits of a standard riding lawn mower with the size of a wide cut walk-behind mower. Features a 6-speed transmission and a comfortable medium-back seat. Get solid, strong performance and plenty of power with the Pony 42X riding lawn tractor. 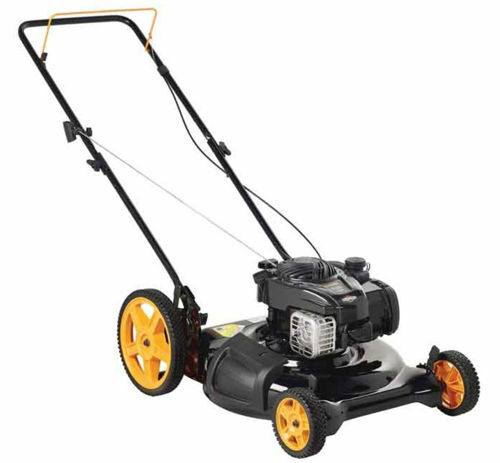 The Pony lawn-tractor features a 13-gauge steel StepThru™ frame, 17.5 hp Briggs & Stratton engine and a smooth 7-speed Shift-on-the-Go transmission for effortless speed changes. Equipped with a dependable 19 HP Single Briggs & Stratton® engine, the Troy-Bilt® Bronco 46'' riding lawn tractor is both durable and dependable. The 46" cutting deck can be adjusted up or down for a precise cut every time with its 5-position height adjustment and features 2 deck wheels that help prevent scalping. Thee Super Bronco XP™ 50 Fab lawn tractor is built tough, with a powerful 679cc twin cylinder Troy-Bilt engine, a cast-iron front axle and durable, built in front bumper. The Super Bronco XP lawn tractor also features a foot-controlled hydrostatic transmission that gives you smooth, responsive control while the Soft Touch™ steering wheel and high-back seat provide added comfort while mowing even the largest of yards. The Mustang 54 zero-turn riding lawn tractor comes equipped with dual EZT transmission, 8 position cutting height and 2-way adjustable lap bars. It has a powerful 25 HP Briggs & Straton® Twin Professional engine and wide 54" cutting deck to help tackle the largest landscapes while offering zero-degree turning radius for any obstacles in your path. 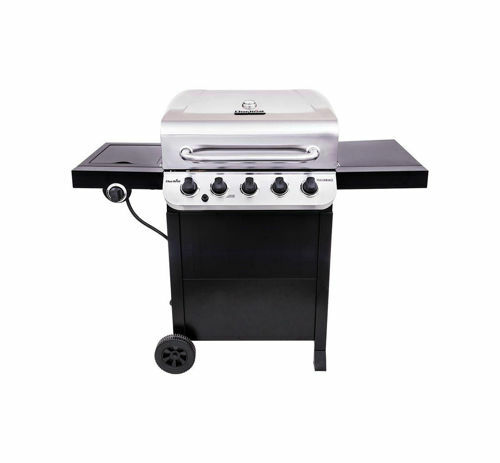 The Performance 5 burner grill features a sleek black and stainless cart design and the stainless steel burners emit flames from the top for even cooking and added durability. This grill is made to last with rust resistant, porcelain coated cast iron grates for easy cleaning. All the features are here including a removable porcelain coated grease pan and electronic igniter. The TB2044 XP 2-cycle gas string trimmer is equipped with the Prime, Flip & Go starting system and SpringAssist™ for easier pull starts. It comes with a Quick Change cutting head as well as a bonus Aero-Flex® fixed line cutting head for a choice in cutting options. The Quick Change head allows you to convert from bump head to Aero-Flex®® blades in 30 seconds or less! 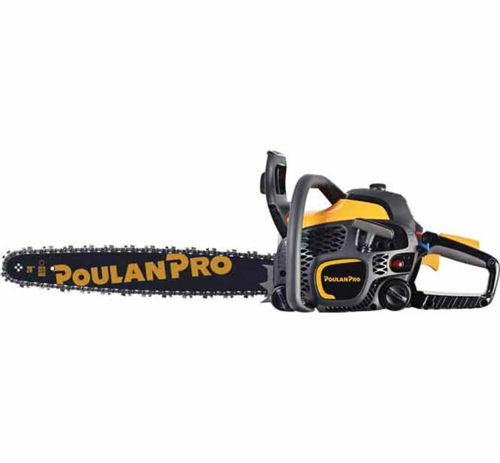 The bonus Aero-Flex® cutting head utilizes nylon blades to better cut through heavy vegetation without breaking or snagging on brush and obstacles. The Lil’ Tex Elite 22 has wider legs for a sturdier stance and a percise DigItal elite controller for event tighter temperature control. Compact size for smaller space. Steel construction and straight-forward design, with 418 sq. in. grilling area, makes it the optimal size for a gathering of family, friends, and flavor. The Texas Elite 34 packs a huge punch with 646 sq. in. 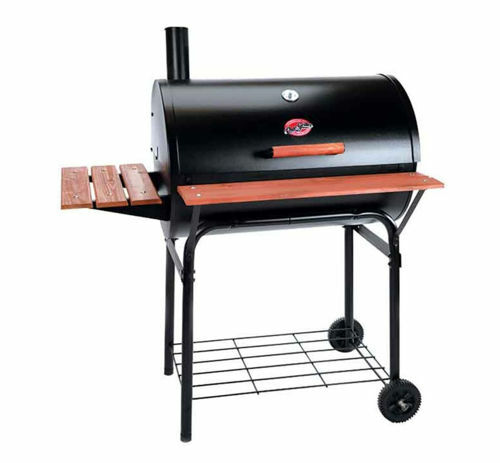 of grilling area, new wider legs for added stability, and Digital Elite Controller. 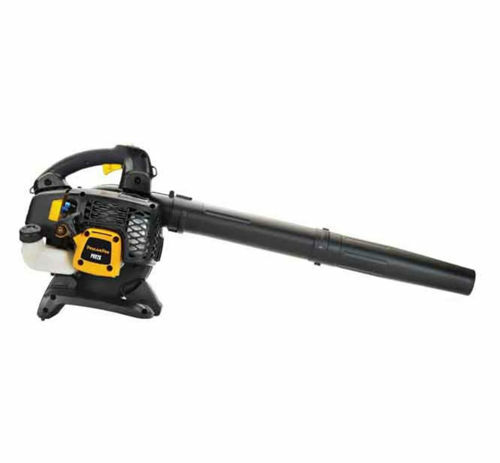 It combines powerful, wood-fired convection performance with simple operation. 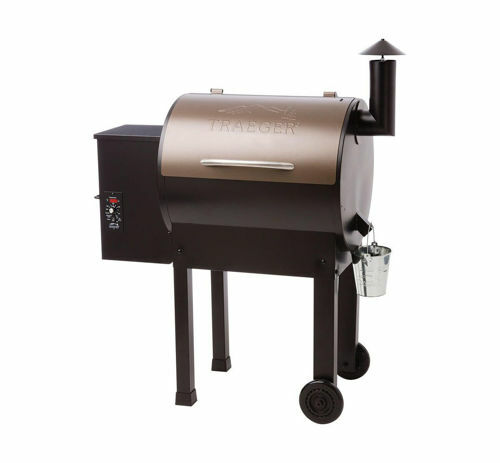 Just set your grill temperature like you would your oven and let your Traeger do the work for you. Troy-Bilt's 46 Mustang XP zero-turn riding mower features a 24 HP Briggs & Stratton® Twin engine, electric PTO and dual EZT transmission. Complete with an 18" high back seat for added comfort and a reinforced heavy duty frame and front axle that makes this zero turn riding mower built for life.